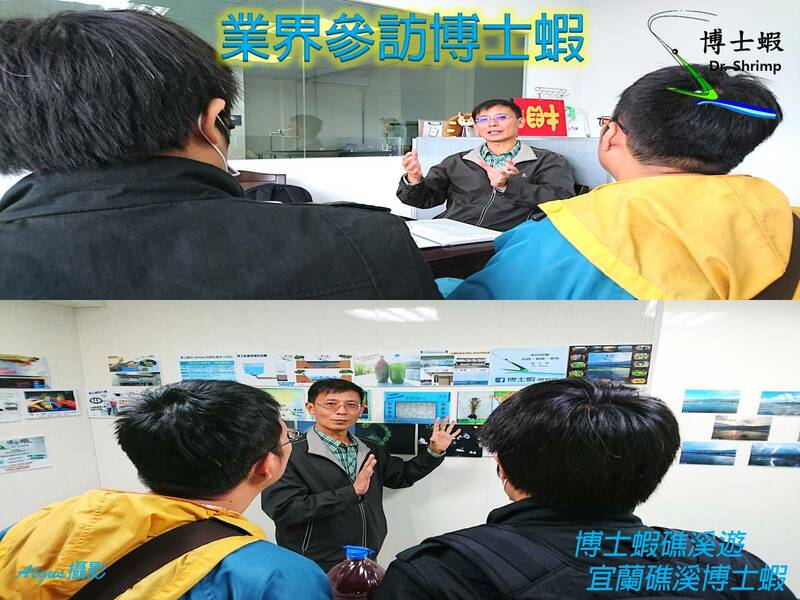 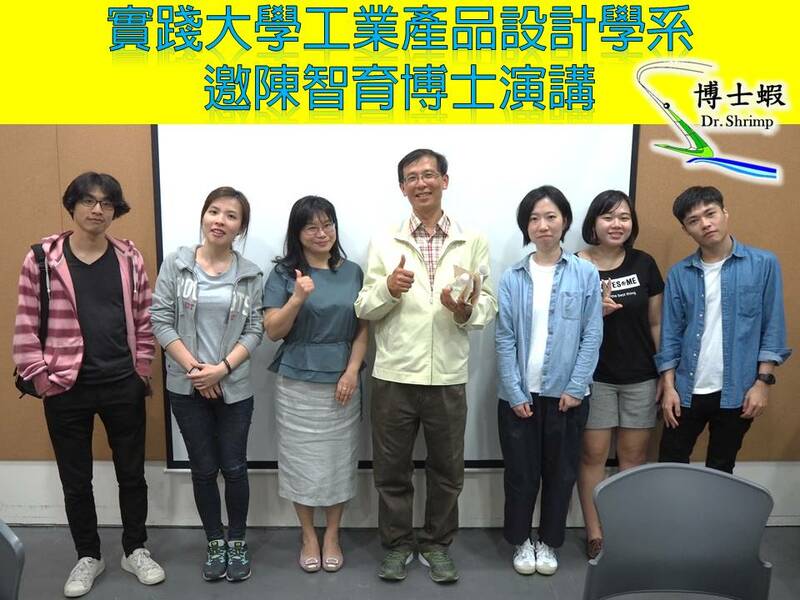 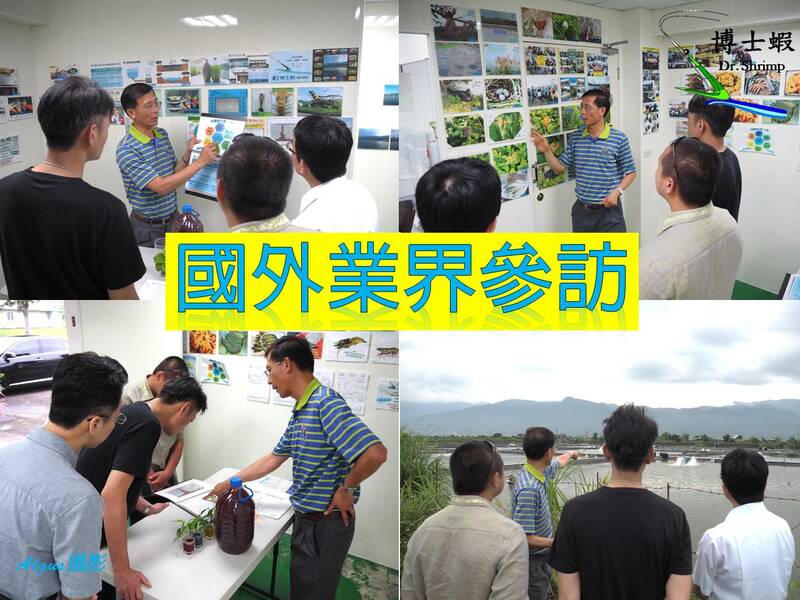 Having a joint collaboration with ITRI to make Taiwanese aquatic cultivation better and a brighter future. 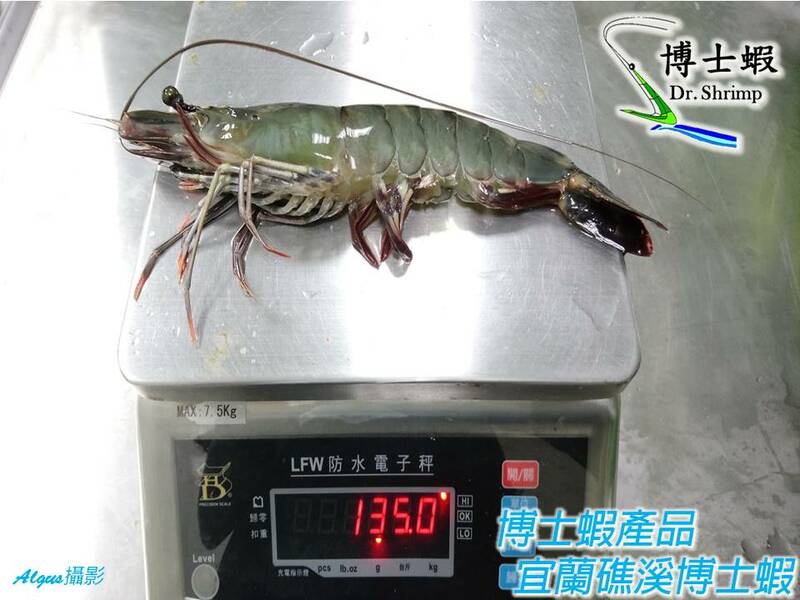 Dr. Chen, the founder of Dr. Shrimp and his team have achieved a ground breaking in cultivating a 135 grams of Penaeus monodon under the eco-friendly methods. 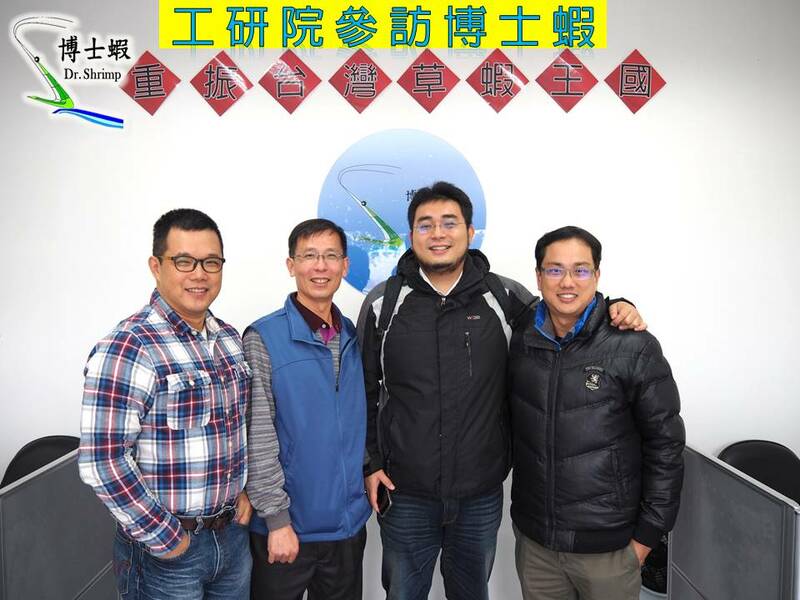 It is honored to be invited by Associate Professor Lu from UCIS to give the speech by Dr. David Chen . 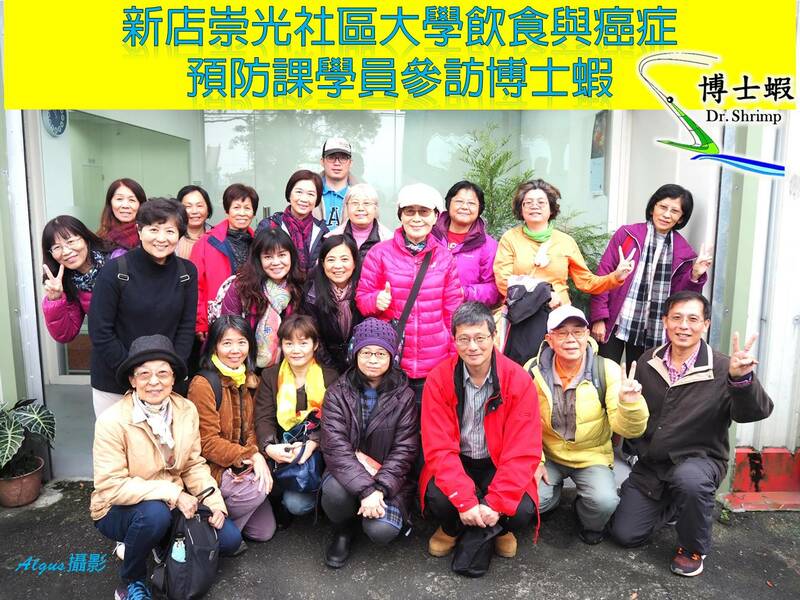 All of them agree with Dr. David Chen’s Professional degree and consider Dr. Chen as an expert. 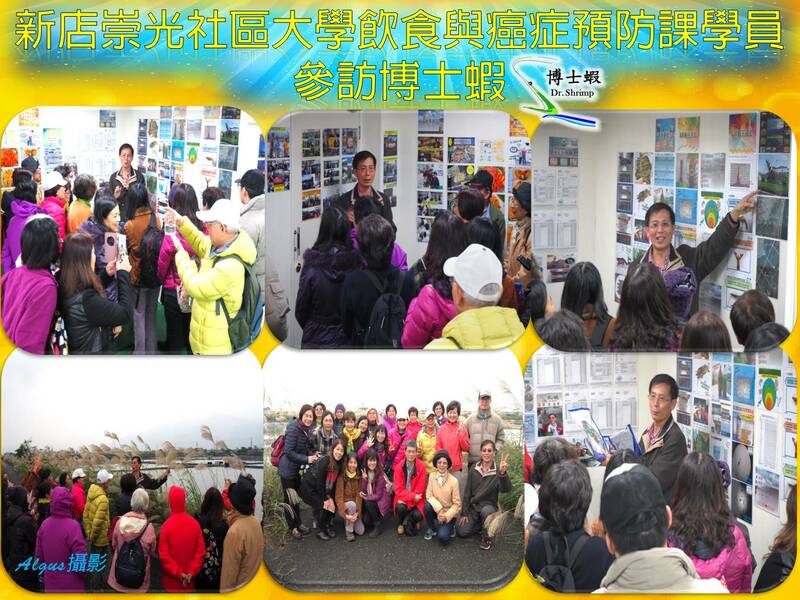 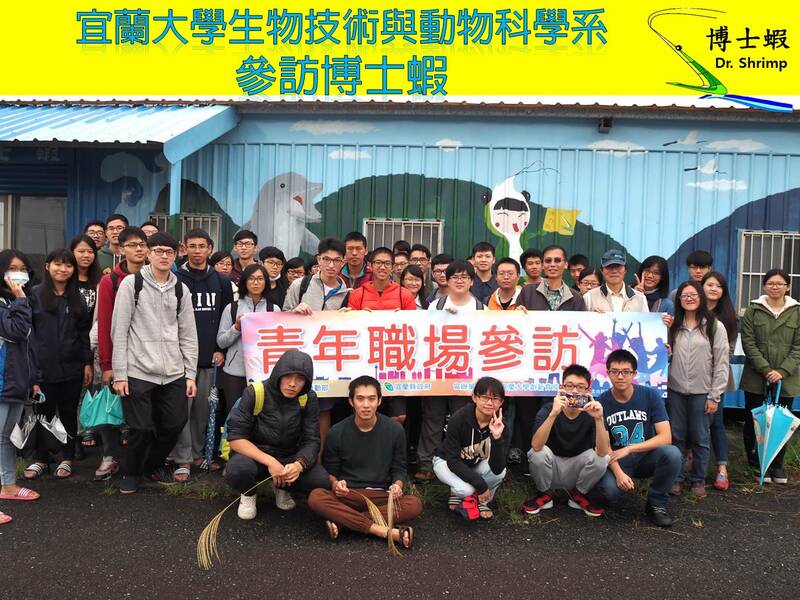 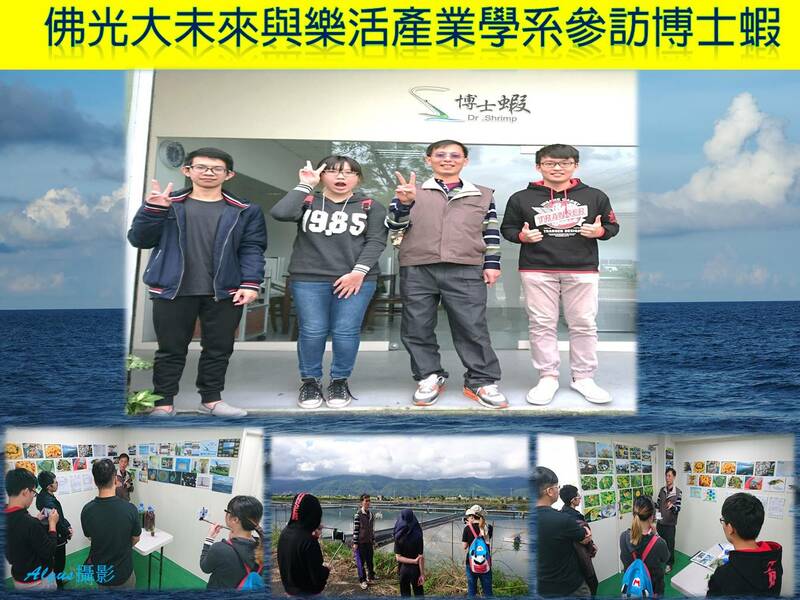 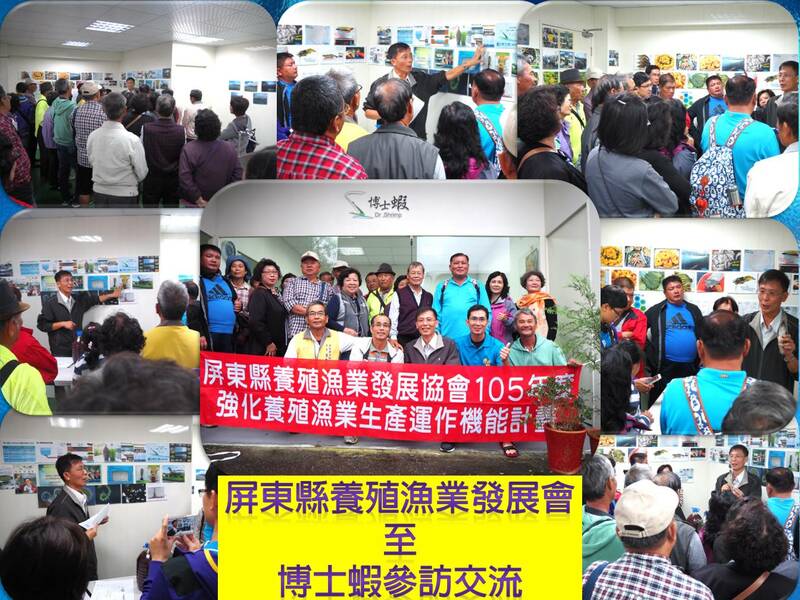 We are sincerely welcome all of you guys to have a visit at Dr. Shrimp in Jiaoxi county, Yilan. 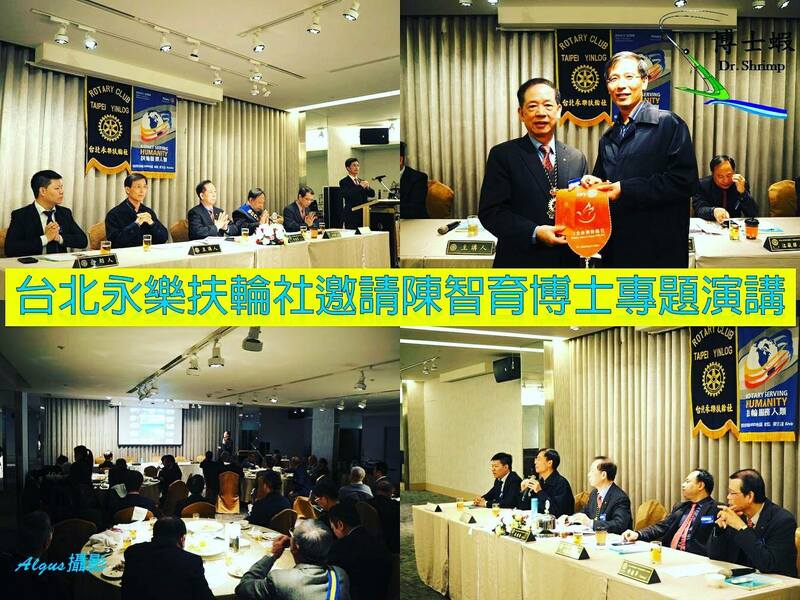 It is honored to be invited by Rotary Club Of Taipei YinLog to give the speech by Dr. David Chen. 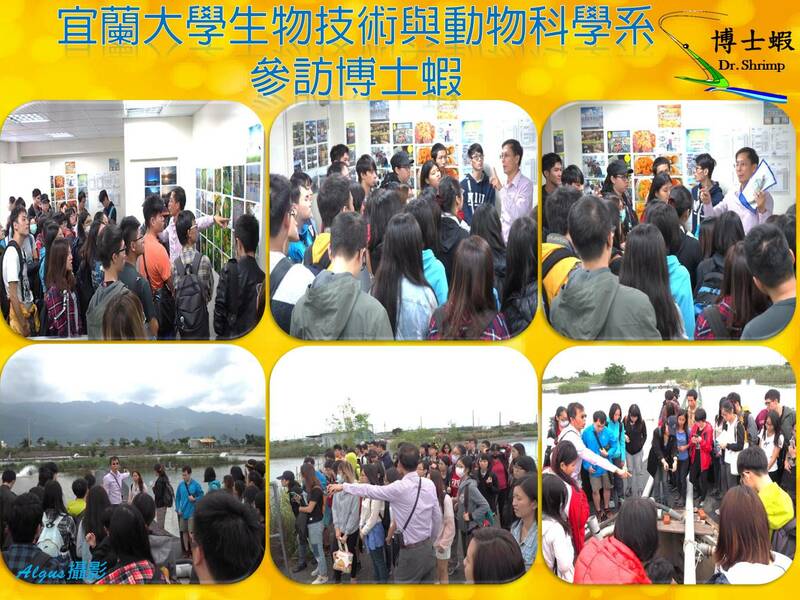 We are sincerely welcome all of you guys to pay a visit at Dr. Shrimp in Jiaoxi county, Yilan. 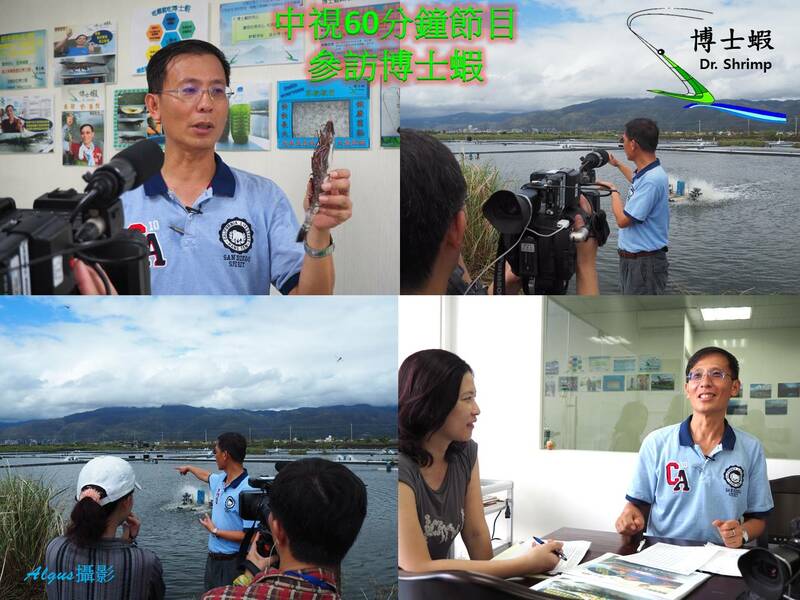 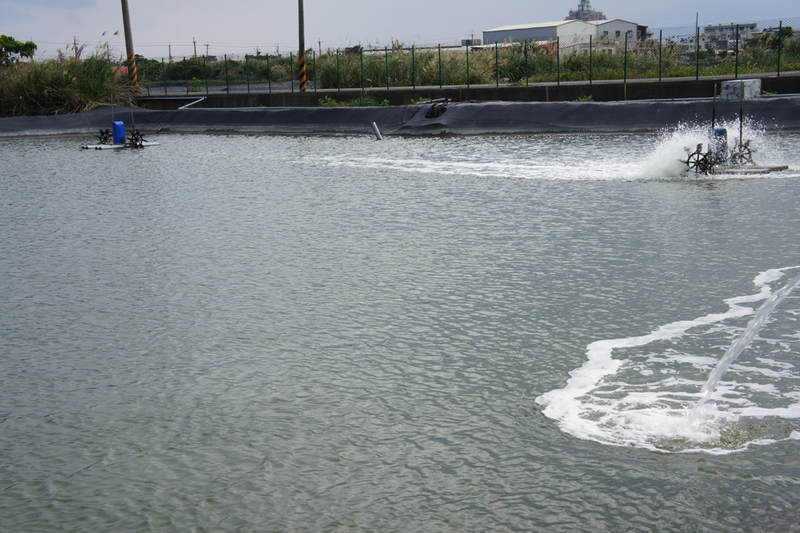 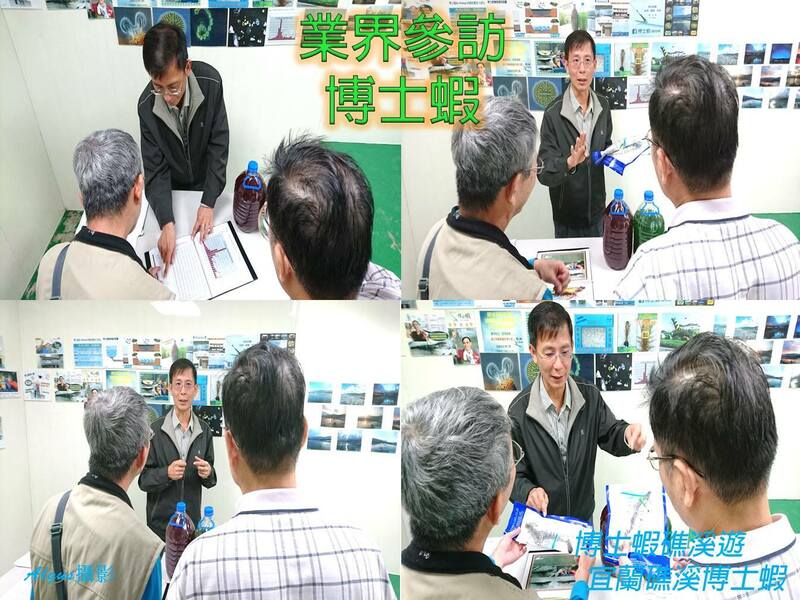 All the participants agreed the sustainable shrimp cultivation's methods and concepts.